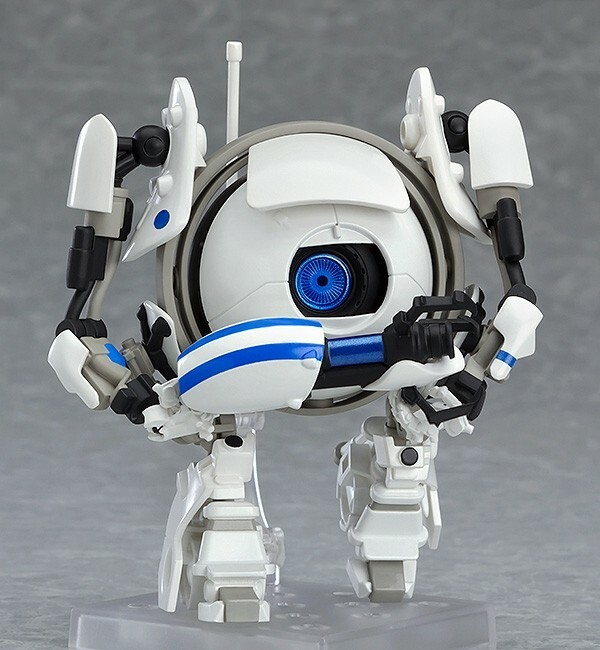 From the popular puzzle-platform game "Portal 2" comes a Nendoroid of Atlas! The mechanical body has been captured with full articulation, allowing you to enjoy the unique movements in adorable Nendoroid size! Atlas also comes complete with a portal gun as well as two portals allowing for various different situations! The portals also feature multiple holes that allow you to connect arm parts onto, allowing you to pose the Nendoroid with one arm sticking through the portal for some more playful scenes! In addition, Atlas is fully compatible with standard Nendoroid face parts, allowing for some interesting creations with a quick switch of parts! 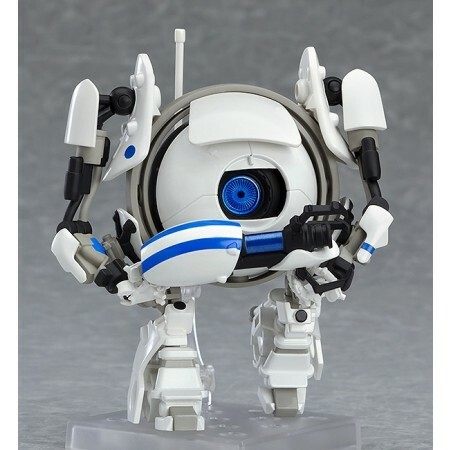 Be sure to add him to your collection together with Nendoroid P-Body!